This Lanart Rug Loft Shag area rug adds a touch of modern flair to the design of any area in your home. Constructed to be an indoor piece, this plush synthetic material rug is sure to make a statement in your home. This machine-made rug makes long-term decorating easy. This grey rug has a fashionable solid pattern to add some flair into your home. This Artistic Weavers Border Town area rug adds a touch of modern flair to the design of any area in your home. Made from plush jute material, this indoor rug is high quality and extremely fashionable. The hand-made construction of this area rug is sure to withstand wear and tear. Include this solid patterned beige tan rug in your living spaces for a high quality and high fashion look. This Lanart Rug City Sheen area rug is sure to make a statement in any room of your modern home. Designed to decorate an indoor space, this plush synthetic material rug is high quality. This rug can withstand foot traffic and furniture. Modern style meets durable design with this product. Add this high quality Lanart Rug City Sheen area rug to your home for an instant splash of style. Contemporary dicor is made simple with this indoor piece, made of plush synthetic material. This area rug lasts long because it is made with quality in mind. This item is the epitome of modern style with its patterned design. High quality and high style, this Lanart Rug Fiona area rug is extremely useful in any home. Make your hallway, dining room, or living room more stylish with this indoor plush synthetic rug. The hand-made construction of this area rug is sure to withstand wear and tear. The floral plants pattern on this blue rug is very modern and stylish. 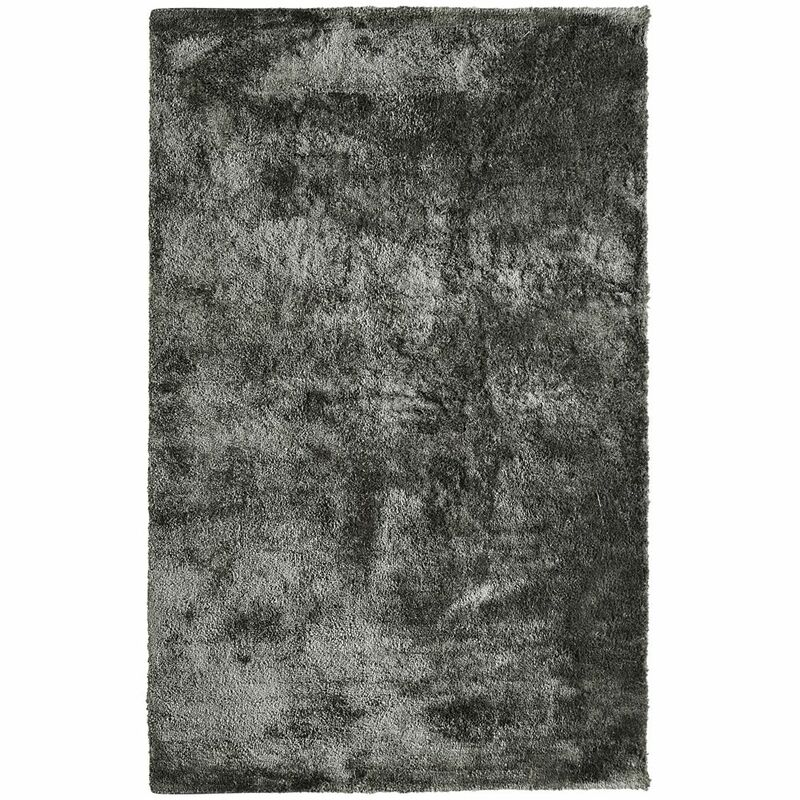 Loft Shag Grey 6 ft. x 9 ft. Indoor Shag Rectangular Area Rug This Lanart Rug Loft Shag area rug adds a touch of modern flair to the design of any area in your home. Constructed to be an indoor piece, this plush synthetic material rug is sure to make a statement in your home. This machine-made rug makes long-term decorating easy. This grey rug has a fashionable solid pattern to add some flair into your home.